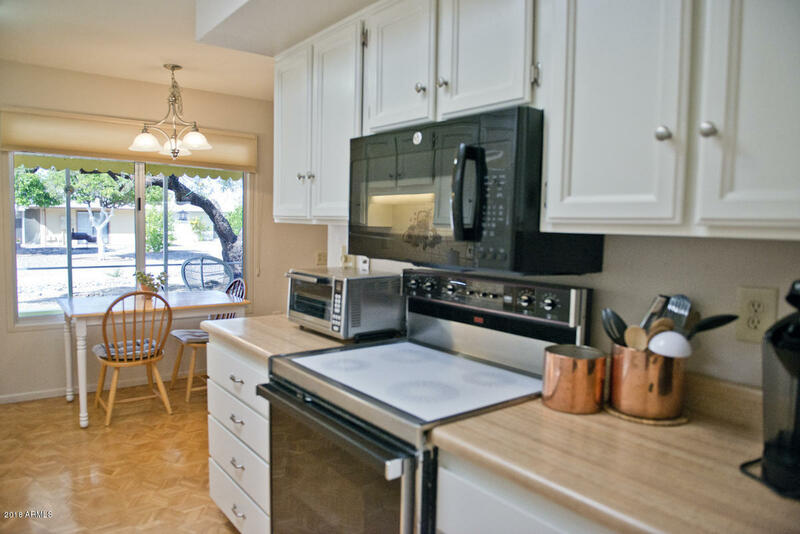 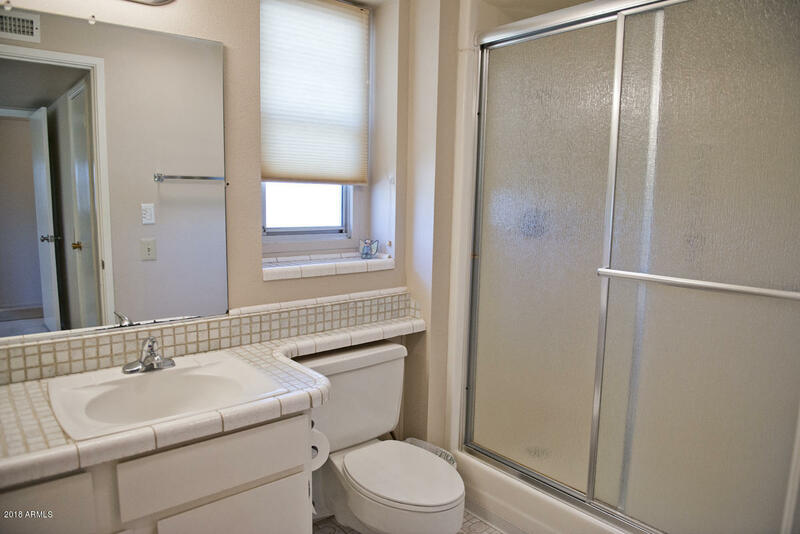 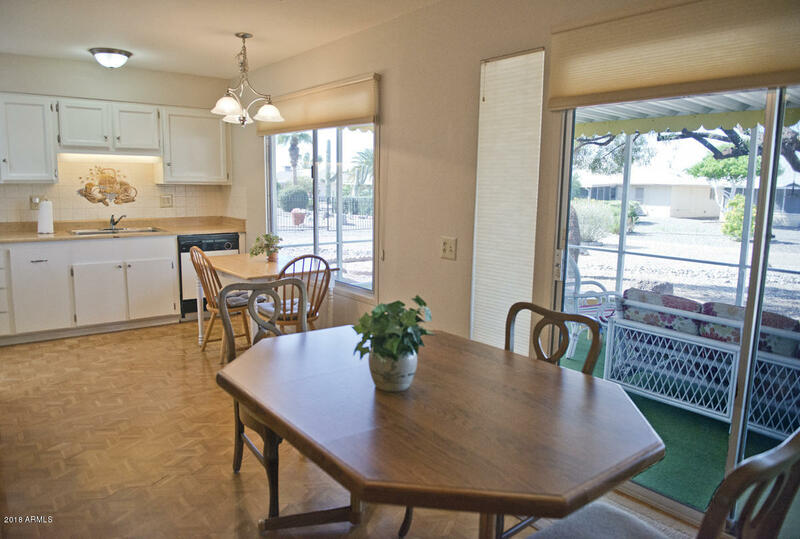 Make this 3BR/2BA, 1520 sq. 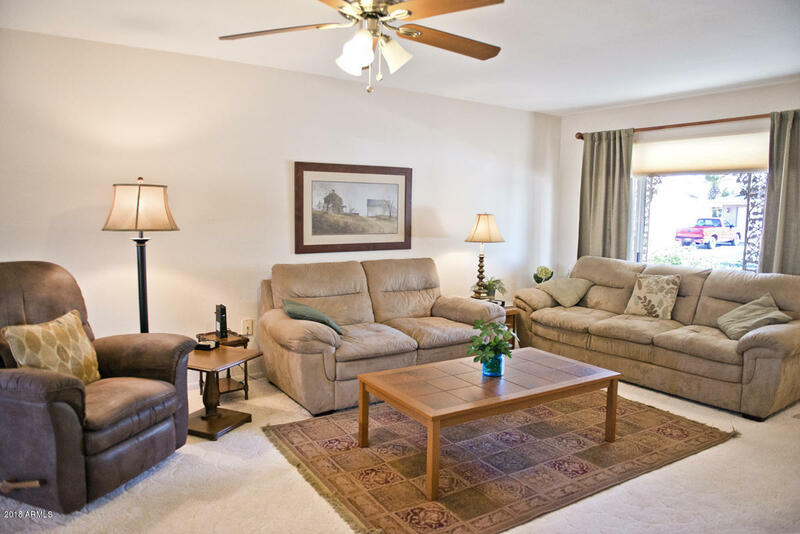 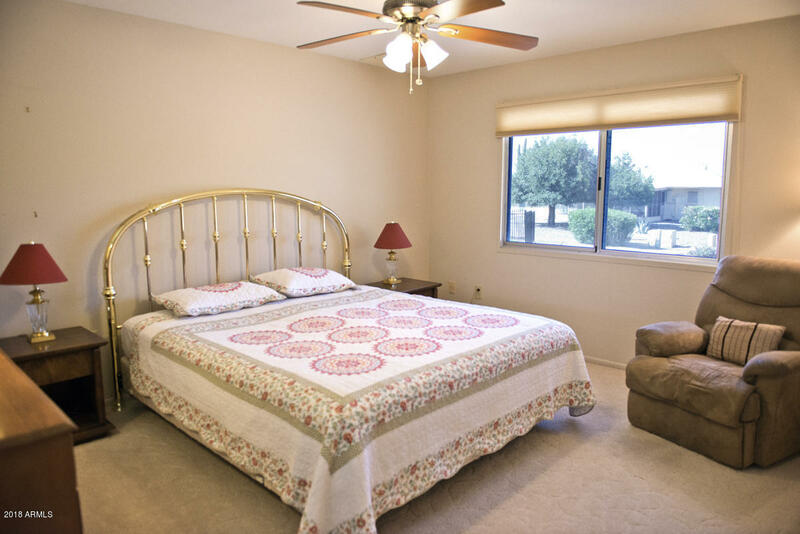 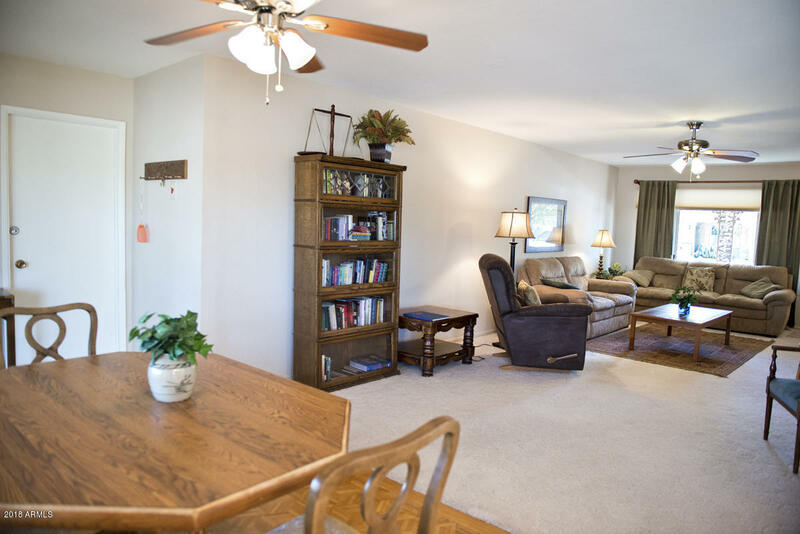 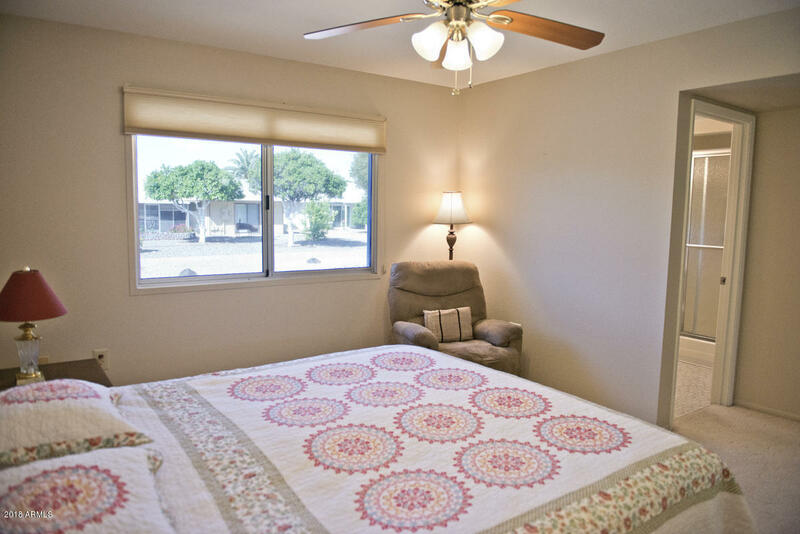 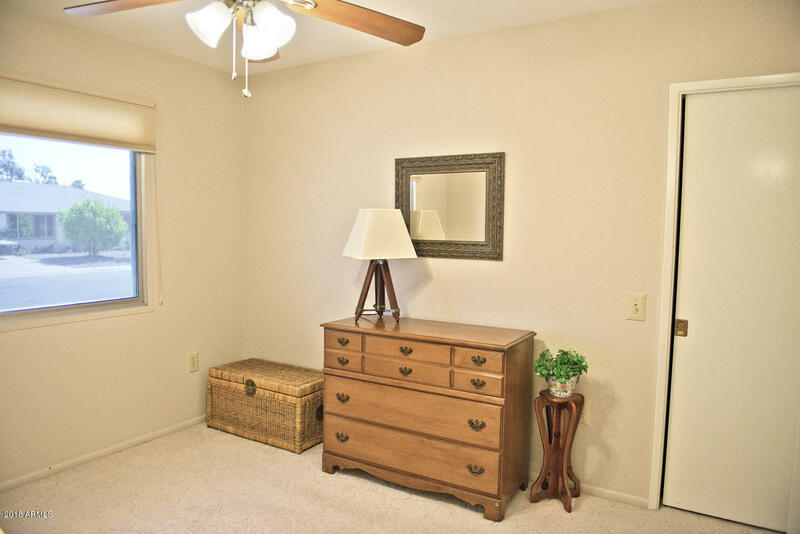 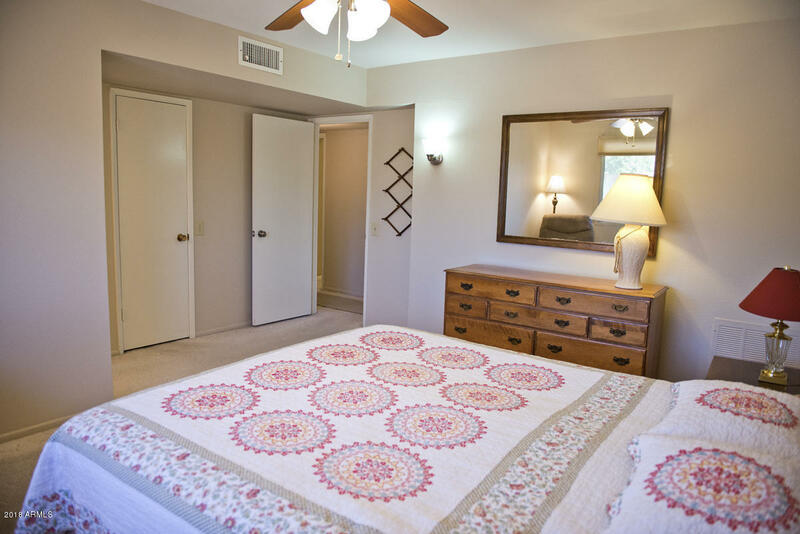 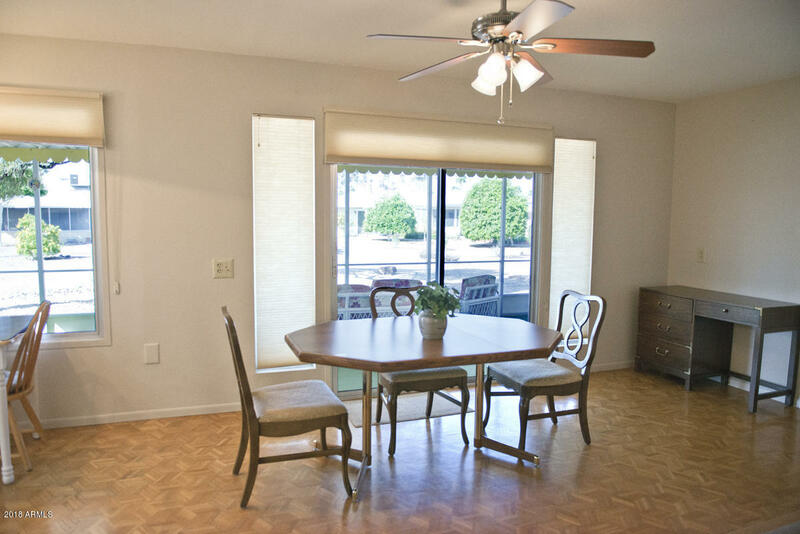 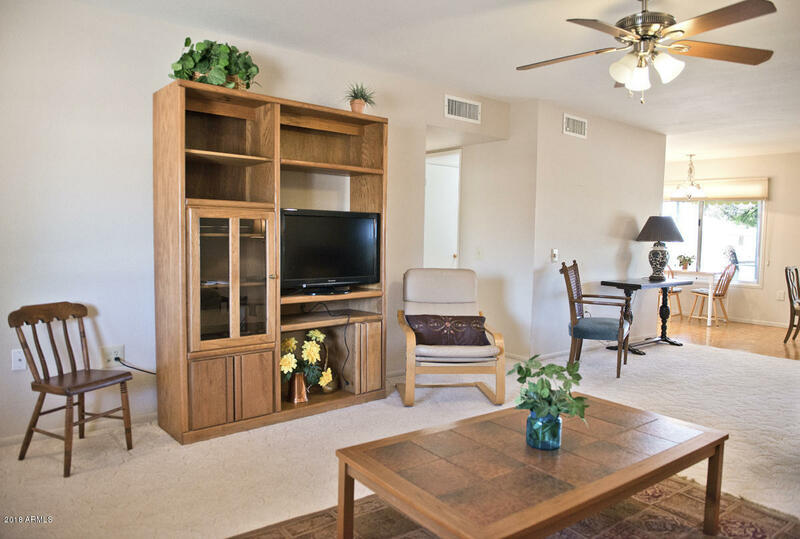 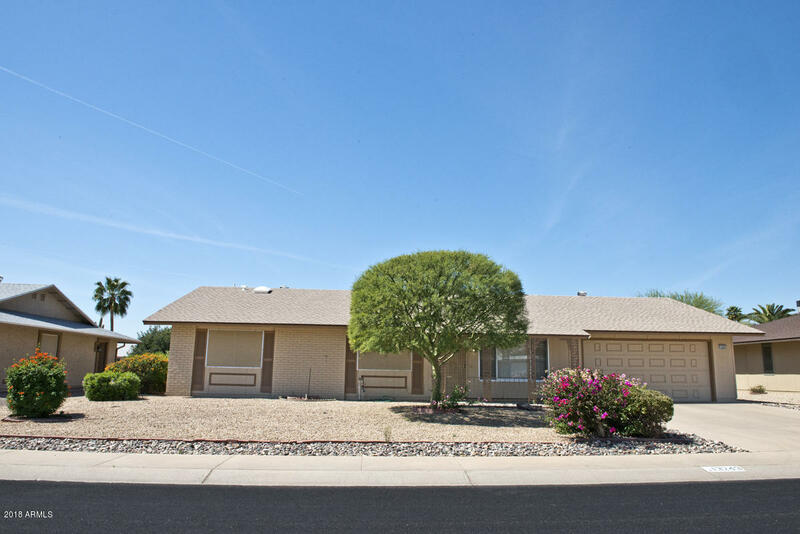 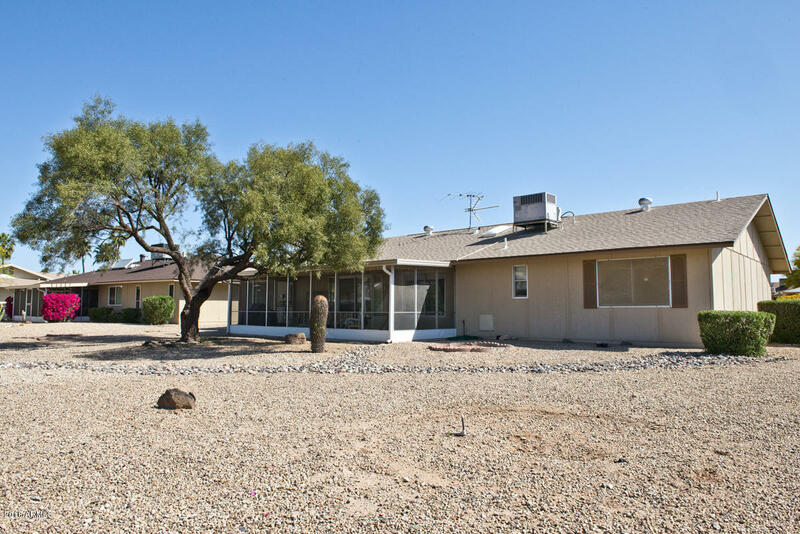 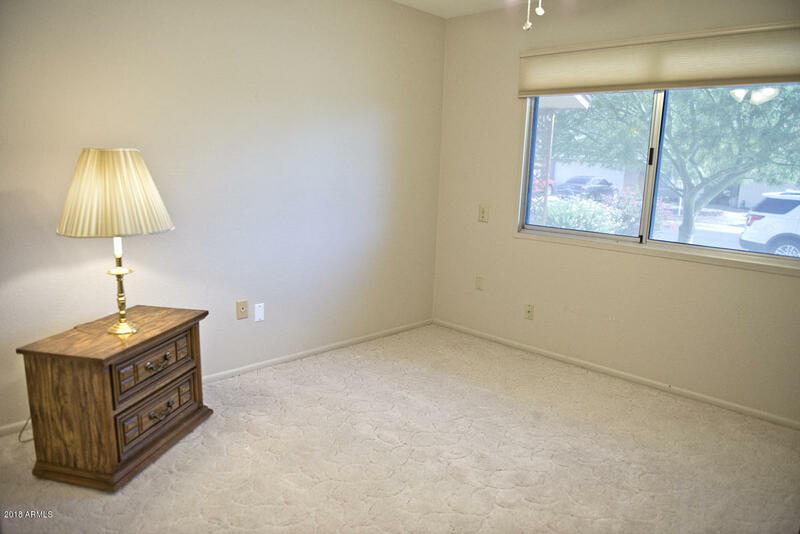 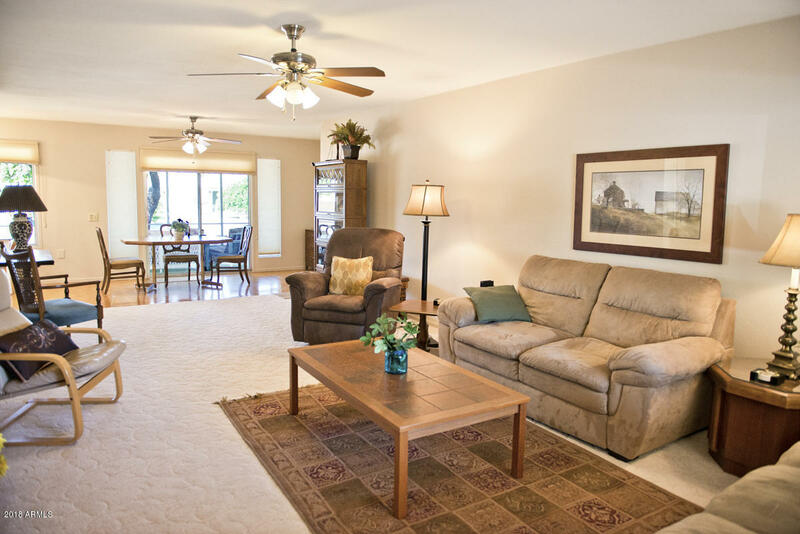 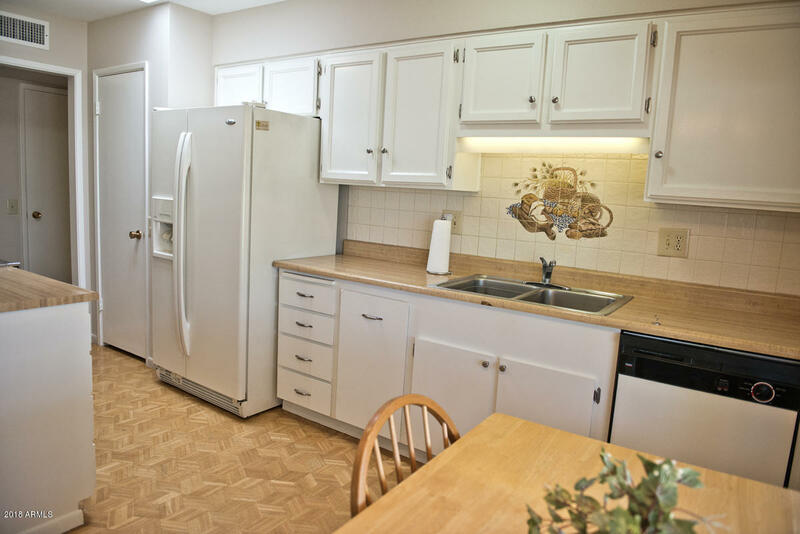 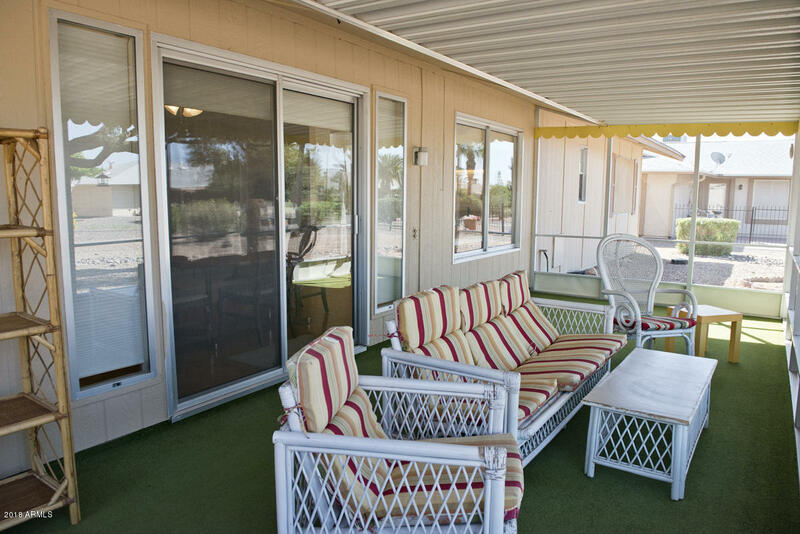 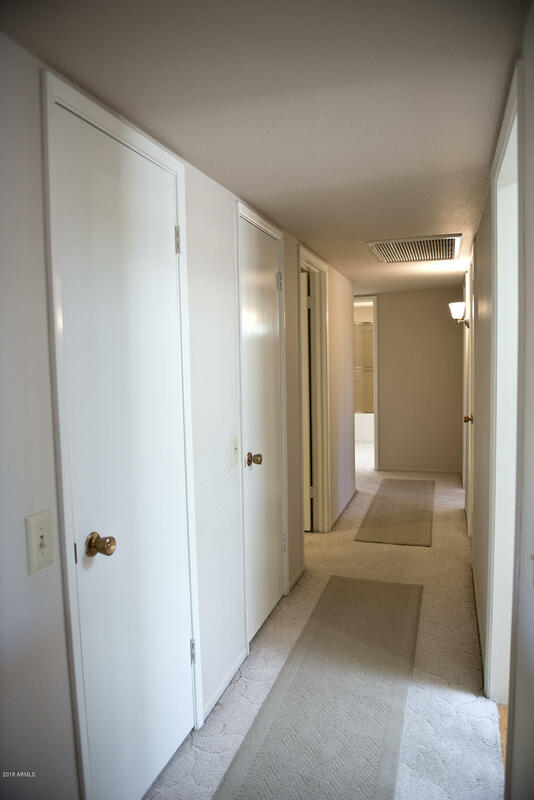 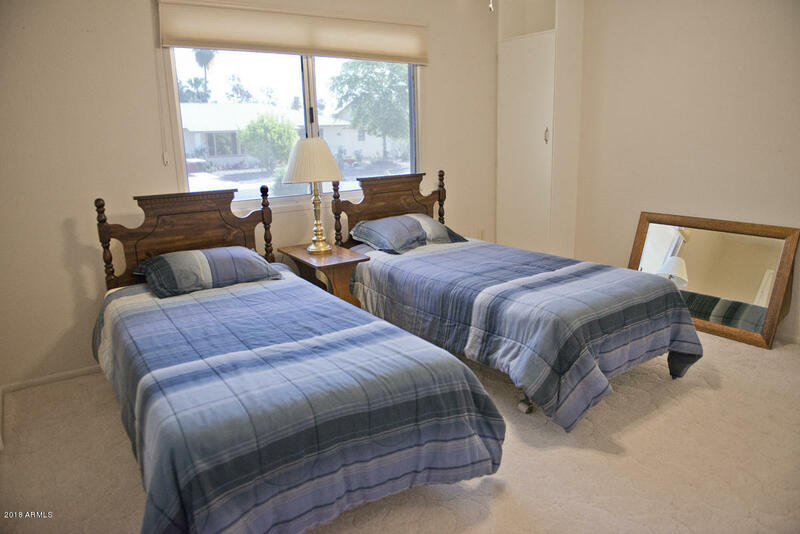 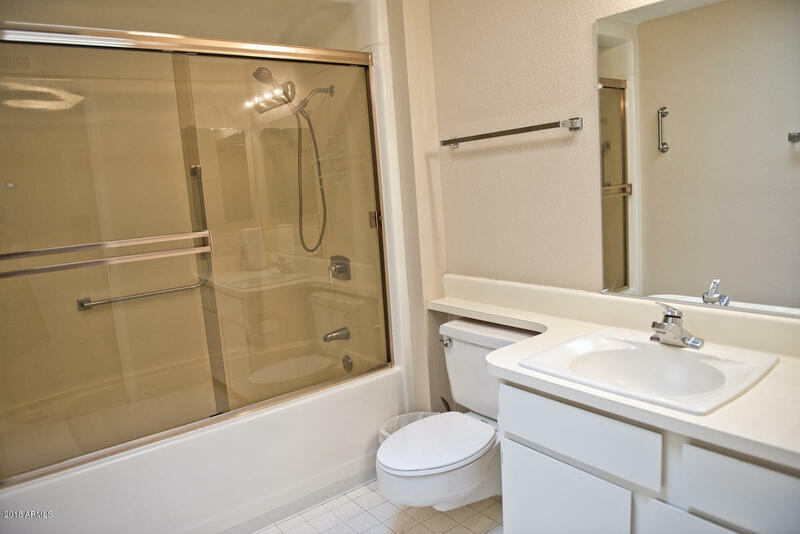 ft., Valley Forge Model your winter quarters as snow birds or encamp for several months long in the spectacular adult community of Sun City West. 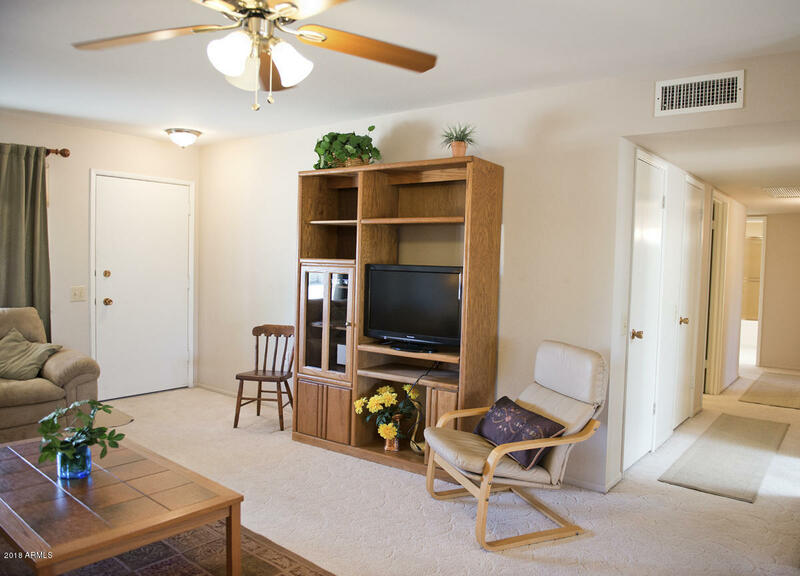 This comfortable home features smooth ceilings, no popcorn; cellular shades; brushed nickel ceiling fans and fixtures; and skylights. 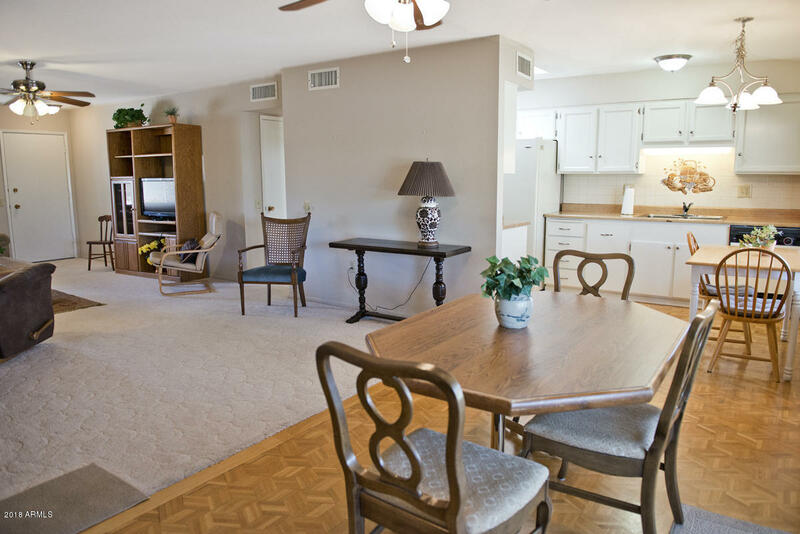 Inside living space includes an efficient, galley-style kitchen; dining area, formal living room, and screened-in lanai. 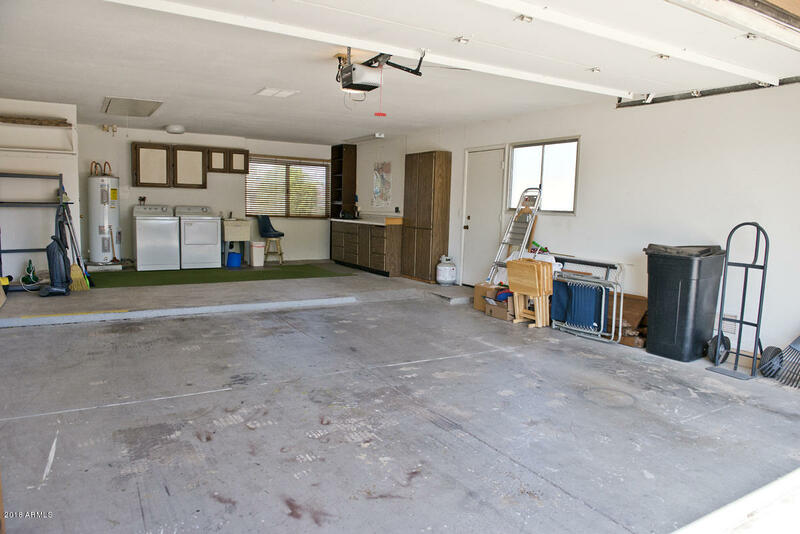 The extended garage could fit your truck and the cart ramp w/parking make including your golf cart a snap. 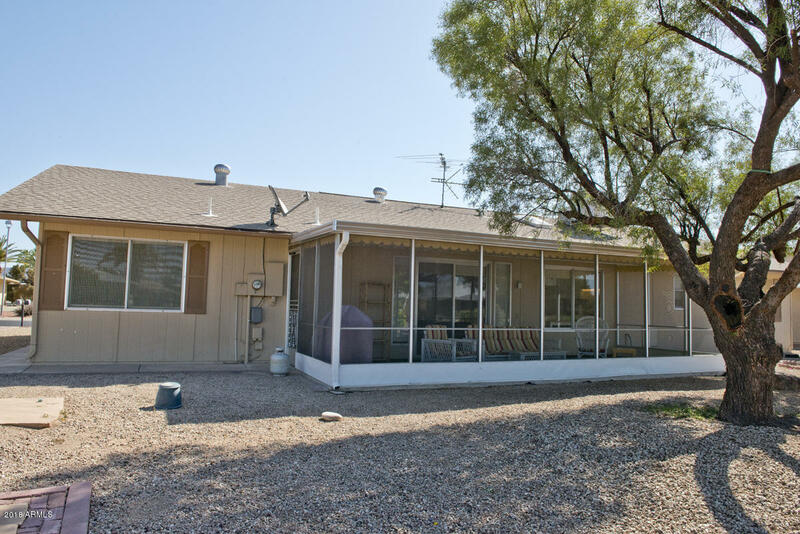 New roof in 2017 and updated AC in '17 as well. 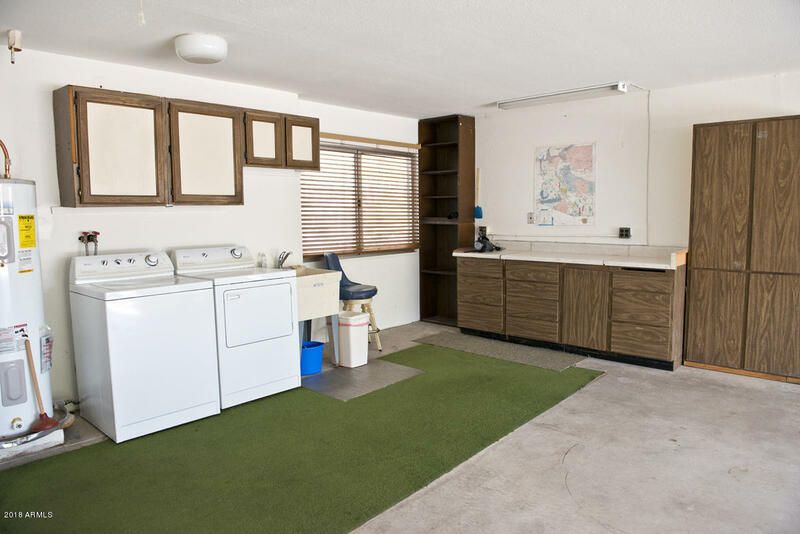 Furniture, housewares and small appliances available for sale outside of escrow.